According to a Gartner study, pretty soon half of all eCommerce transactions will be done through mobile phones. So, mobile commerce is something you really cannot ignore for long. 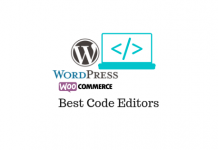 Probably for your WooCommerce website you are using a responsive WordPress theme that will make your site accessible to all devices. 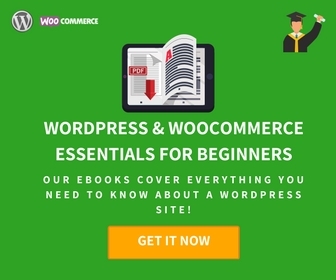 If you are looking for some responsive WordPress themes for your WooCommerce store, here is an article that will introduce you to some. Now, as a WooCommerce store owner, nothing helps you more than having an exclusive mobile app for your store. In this review, we will look into the possibilities of a WooCommerce mobile app builder for Android and iOS by Appmaker.xyz. Let us try and understand how it will enable your customers to have a better mobile commerce experience. Your customers might find apps to be more convenient than using mobile browsers. Generally, apps respond faster than websites, and customers are going to engage better. App offers better scope for personalization, and as a result, your customers might find a better experience on the app. Moreover, customers who download your app are already showing a high level of commitment towards your brand, which can be a pointer towards customer loyalty. You can address cart abandonment woes more effectively, when you have a mobile app. Consequently, your conversion rate and average order value will improve. This app builder helps you increase your reach to customers as you can custom build an app for your WooCommerce store. It gives you the flexibility to choose a design and layout that is in tune with your store’s products and style. You can easily update and manage content from the dashboard and choose a navigation structure that is more suited to your customer base. Having your own mobile app can be an asset for your marketing efforts, with features like push notifications help you engage with customers proactively. You can create a custom mobile app for your WooCommerce store with the help of this plugin. It supports both Android and iOS versions. Moreover, through the app, you can get actionable insights on customer behavior and accordingly improve several facets of your business. With support for multiple payment gateways and multiple languages, it will be a complete solution for your mobile commerce efforts. The Basic plan, which you can use to create either an Android or iOS app, is available at a plan starting at $23 per month. The Essential plan would cost you $55 per month and the Advanced plan is $79 per month. For all plans, they offer free trial for 15 days, without any requirement for offering credit card information. Let’s take a more detailed look at the different features offered by Appmaker.xyz mobile app builder plugin. Use widgets to display product information more effectively on the app. Product scroller – Use this to group a set of products that you want to direct the customer’s focus into, which can be accessed more easily. Menu widget – This will help you offer a link to customers to go to a specific set of products or product categories. Image slider – Helps you display a range of photos of a particular product or some attractive offers. HTML widget – Easily display a custom HTML content that needs special attention by your customers. Banner – Use banner widget to grab more attention to a product or offer on your store. Image grid – Helps you create an image grid, which can be used to create a more user friendly navigational structure on your store. Read our article on how to display product information more effectively on your WooCommerce store. The navigation menu is really important to ensure a great user experience on your mobile app. Appmaker.xyz plugin helps you create a navigation menu that is customized to your store’s unique needs. You can provide links to specific products or product categories according to your preference. It also gives you an option to provide a link to an in-app page. Additionally, you can direct customers to external links inside the app, or to open on a separate browser window. To make it easier for customers to contact your store, you can provide phone number or email id, which opens the dialer or email composer respectively. Additionally, Appmaker.xyz also provide an option to open the live chat window of Zopim Chat. You can customize the navigation menu so that your customers can easily get to what they are looking for. 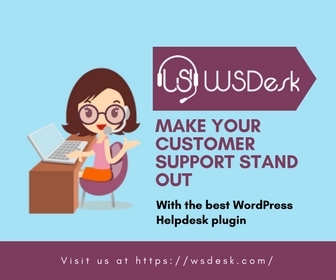 You can read more about some great Live Chat Plugins for your WooCommerce store here. Push notifications are a great way to keep a communication channel open with your customers through the mobile app. Appmaker offers you an option to send custom action push notifications to all your customers. You can simply create and send messages on your dashboard and it will reach all your customers. This makes it easier to communicate about any discount offers that is going on, or to inform customers when new products are added to the catalog. 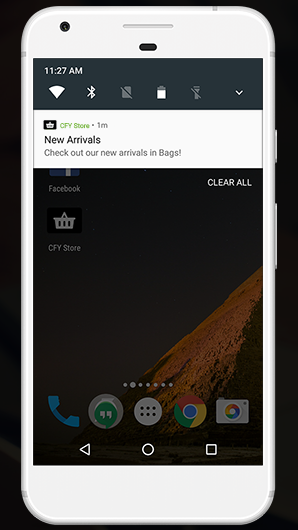 Push notifications are a great way to reach out to your customers with information on new arrivals, special offers, etc. Appmaker plugin helps you create custom action push notifications from your WooCommerce dashboard. 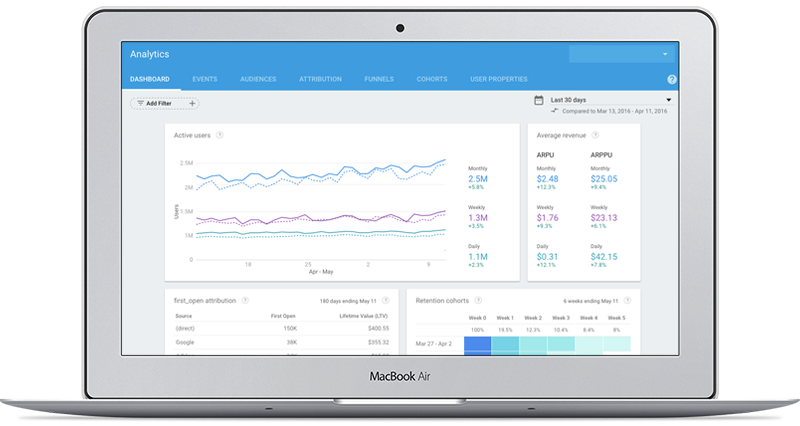 Analytics reports help you a great deal in getting useful insights that will help you improve your business. Appmaker plugin offers you detailed statistics that will give you information regarding traffic and other aspects. You will get an idea about the specific ways your customers are making use of the app. Accordingly, you can make adjustments to your strategies. The reporting tools of Appmaker plugin enables you to understand user behavior better. Appmaker plugin helps you build the app in a language of your choice. Also, you have the option to manage multiple languages at the same time. It is also compatible to languages that write from right to left. When you are running an eCommerce store, compulsory login can negatively impact your conversion rate. Offering an option for customers to checkout as guests is something many eCommerce store keep. With the Appmaker plugin, you can create a mobile app that allows guest checkout. Moreover, it supports all the payment gateway options that you provide on your website. Sometimes, customers would hesitate to create a separate login for your eCommerce store. This is probably due to the fact that it is a pain to manage so many accounts and login data. Offering an option to login with their social media handles would be appreciated by a lot of customers. So, the feature to provide an option to your customers to login with their Facebook accounts can prove to be handy at times. How to get started with the plugin? Login to Appmaker.xyz and click Create App button. Here, you can give a name and icon for your app, along with the url of your WooCommerce store. 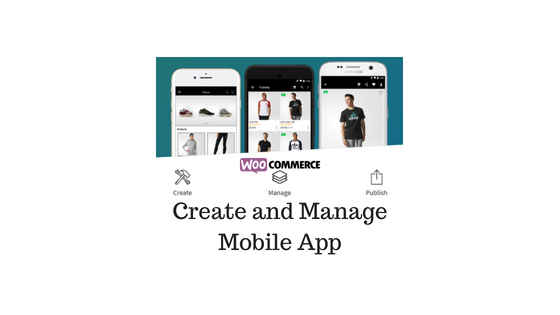 Download and install the Appmaker WooCommerce Mobile App Manager plugin on your website. Once activated, you will find the plugin settings at WooCommerce > Appmaker App Settings. Enter the Project ID, API Key and API Secret. You will find these information on your Appmaker account dashboard. Now, your app is almost ready. You can preview the iOS version on the Appmaker dashboard itself. However, for the Android preview, you will have to download the app and install it on your phone. You can see a basic version of the app is ready. Now, all you have to do is customize it according to your design preferences directly from the Appmaker dashboard. The changes you make on the dashboard will be dynamically applied on the app. Any content changes, including updates on the navigation menu and widgets can be managed from the plugin settings on your WordPress admin panel. Now, you can create listings for the app on Playstore and App store for Android and iOS respectively. Customers will be able to download the app on their mobile phones and start purchasing products from you. Before creating your store’s app, it is good to know a few things about Appmaker WooCommerce App Manager. For each pricing plan, you can create only a single app. For multiple apps, you can contact the developers for bundle pricing. You will have to upload your app on the respective app stores with the signed APK and IPA files that you get from Appmaker. Please note, they do not provide the source code. What we think about Appmaker? Having an exclusive app for your WooCommerce store will be a considerable boost for your conversion potential. As a lot of customers prefer the comfort of the small screen to shop, having a mobile app is somewhat essential for an eCommerce store owner. 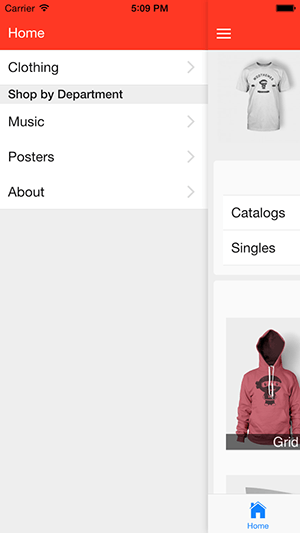 Appmaker makes it quite easy to build and manage a native mobile app for your WooCommerce store. 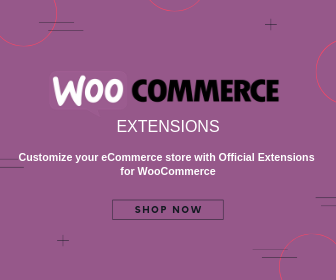 With a pretty straightforward set up and simple configuration procedures, Appmaker has managed to provide a welcome solution for WooCommerce businesses. With minimal investment of time and effort, you can get a mobile app up and running. We also think the 15-day trial period provides ample time to get to know Appmaker.xyz. Create an exclusive app for your mobile store now! Mobile apps to increase productivity on your store. Mobile apps to help you manage your WooCommerce store better.